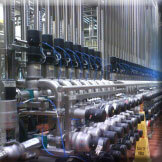 JVA has been fabricating and installing pipes, tanks and equipment for the food and beverage industry since 2004. 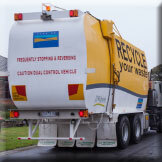 JVA specialises in Waste Equipment breakdown, maintenance and repair. Our experienced Engineers can help you with the design of your project, from concept to completion. 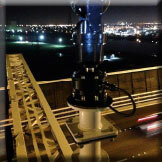 JVA has a strong focus on Quality & Safety, and a history of successful Infrastructure projects. JVA can provide full welding procedure design, production and testing, to all codes and standards. Yes! I'd like more information about JVA Engineering.